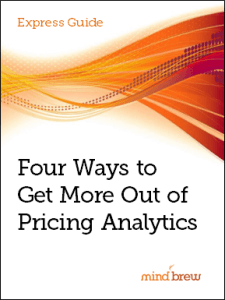 What makes pricing technology initiatives so much better when it comes to driving revenue and margin growth. What keeps most pricing practitioners from starting a technology initiative and why their fears are overblown. The four simple steps that can make it easier to get started when you're ready and willing to make the move. The five organizational land mines that might be in your way and how to recognize and sidestep them. This tutorial is just one of hundreds of educational resources you get access to as a PricingBrew Journal subscriber. Ever had a request for more resources or investment met with "what have you done for me lately?" 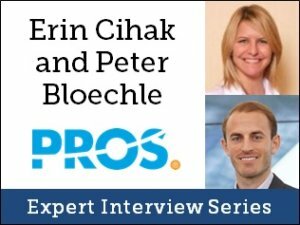 In this Expert Interview, Erin Cihak and Peter Bloechle discuss multiple approaches for credibly demonstrating value and contribution.